I love cornbread its gorgeous, its a beautiful crumbly bread that has its origins in Europe but is most popular in the United States, especially in southern states. 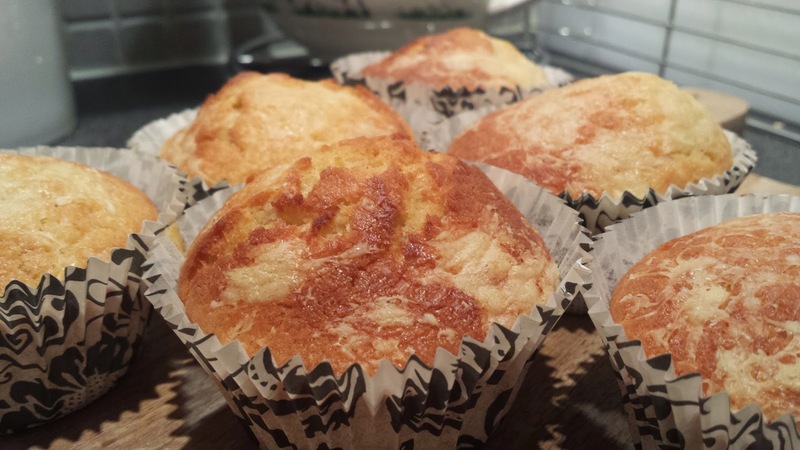 Today I bring to you Cornbread Muffins, they are so tasty. I found this recipe over on this lovely blog today, Forbidden Rice Blog. I left out the Jalapenos, as much I love them, I know Joanne isn't a fan so I left them out. Preheat oven to 190c/180c fan/375f/gas mark 5. 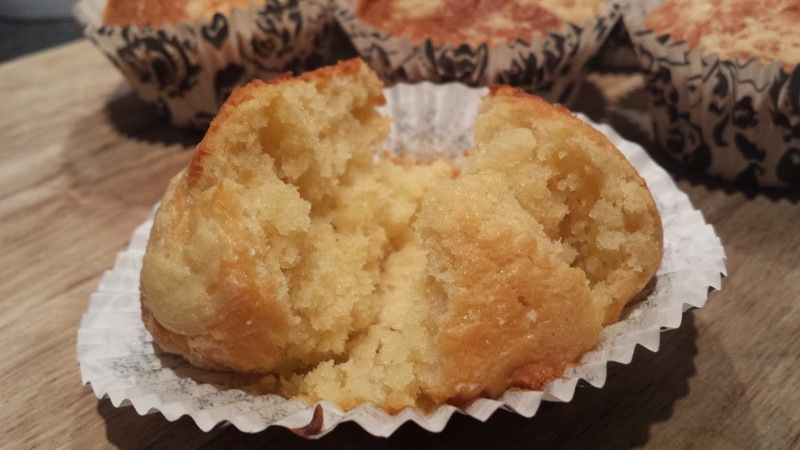 Grease a 12 hole muffin pan. Mix butter, sugar, buttermilk and egg together with a whisk. Sieve the flour, salt, baking soda, and cornmeal, mix to smoother slightly thick batter adding in the cheese. Remove from the oven when brown, and springs back when pressed. Enjoy this simple simple recipe.